Just a hop, skip, and a jump. Exquisitely hip. Diverse, funky, eclectic and alive. Named for grain dealer and politician Person Davis, Somerville’s most sought-after neighborhood is a hub of creativity and connection. Imagine your place, right in the middle of it all. With a Walk Score of 96, you’re not not spending half your life looking for parking. Besides, at Davis353, everything is right outside your door. You’re in the most walkable neighborhood in Somerville. And if you’re cycling through life, you’ve got the Minuteman Commuter Bikeway and the Somerville Community Path. 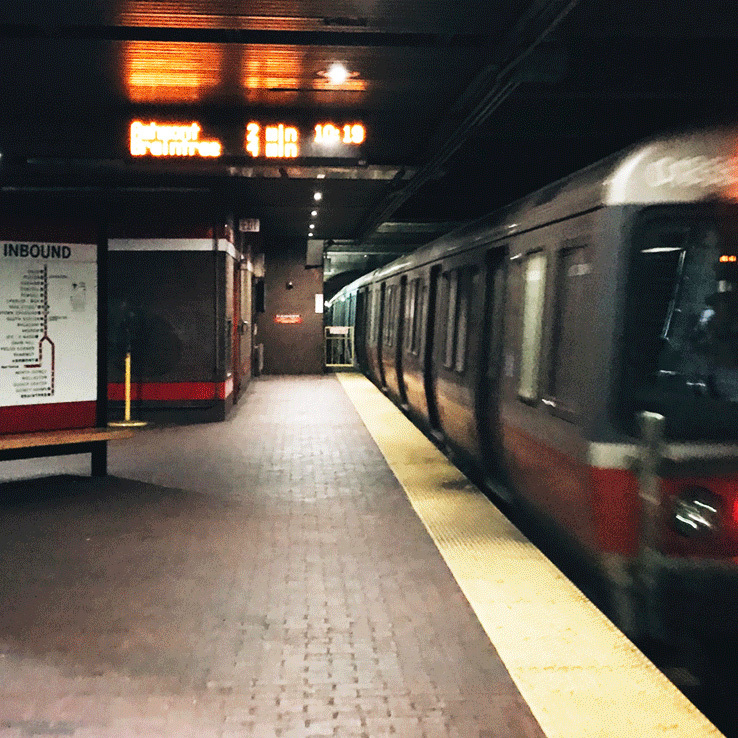 The MBTA Red Line stops in Davis Square, too, and the station is less that a quarter mile away. That’s a 6-minute walk, friends. You’re a 30 second walk to a Saturday breakfast sandwich on a house-made bagel, and there’s a handcrafted donut where that came from. Coffee, too. Plus BBQ, Mexican, sushi, wood-fired pizza, bistro and chef-driven fare. Davis also dabbles in ice cream and fro-yo, and vegan, vegetarian and gluten free are all covered in the square. Your nightlife never had it so good, either. Walk to bars like a pre-Prohibition speakeasy-style saloon and an Irish pub. Then, candlepin bowling’s on tap. From the Davis Square Farmers Market and Seven Hills Park to the Museum of Bad Art, live music and annual festivals, like Artbeat, HONK! and SomerStreets, community spirit is tightly woven here, and the performing arts are on the bill at Somerville Theatre and The Rockwell. Professors, tech gurus, fine artists, and culinary specialists. Your neighbors at Davis353 aren’t just professionals, they’re authentic individuals with a refined taste for what’s good and a zest for living in their element. Find your place in a space that speaks to who you are among a diverse community of people with one vital thing in common—a fierce dedication to a life well lived. © 2018 The Maggiore Companies + Bremis Collection. All Rights Reserved. Davis353 is an Equal Housing Opportunity.